If someone asks me whats most important in makeup routine i would pick mascara.. 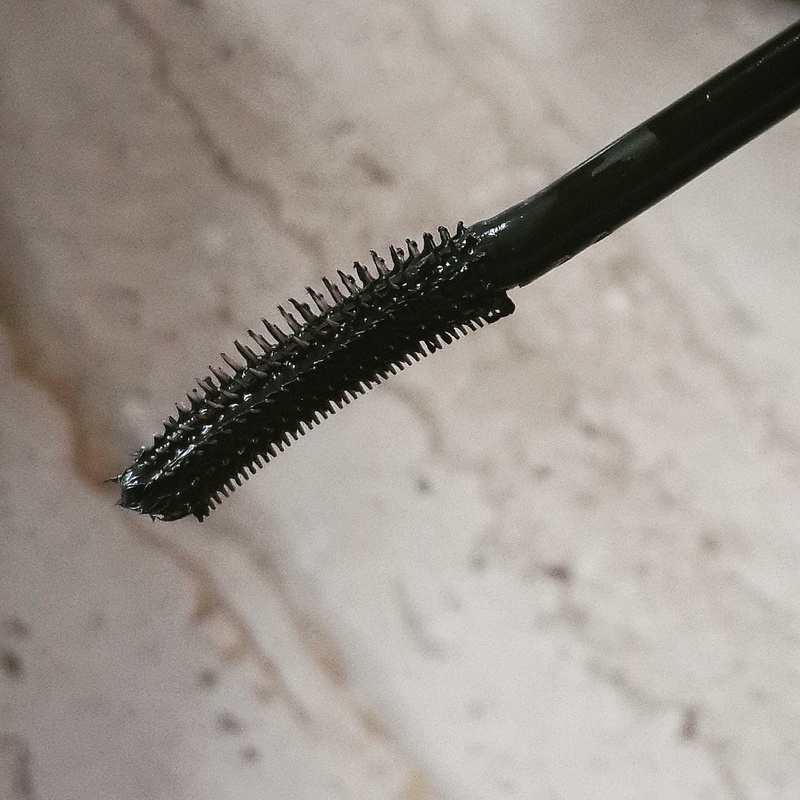 I simply can’t live without mascaras it’s a must have beauty product for everyone.Whenever I use mascara it just makes my eyes look more open and fresh. I love trying new mascaras as every brand has different formula and different brushes i just keep searching for best. Once you get addicted to it you can't just stay without it. I was obsessed with Benefit's Real Honest mascara. I truly loved it. This were one of the best mascara I had till now. 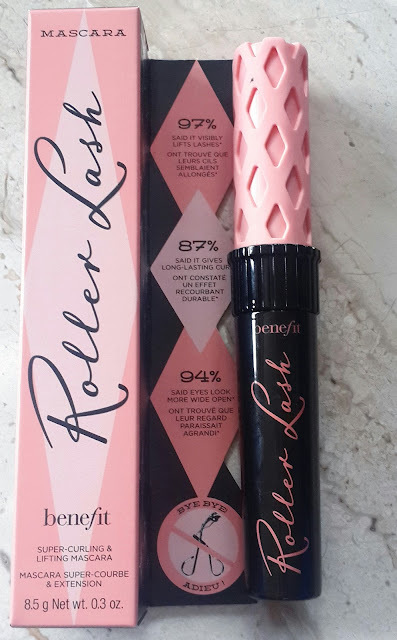 And now Benefit have come up with New mascara Roller Lash which is basically a curling mascara and that will help girls to skip their eyelash curling routine its also known as lifting mascara. Isn’t that great thing? Keeping high hopes and expectations I got this mascara. This time the packaging is very cute girlie having black tube and with pink lid which gives me a feel of that big rollers used for hair. 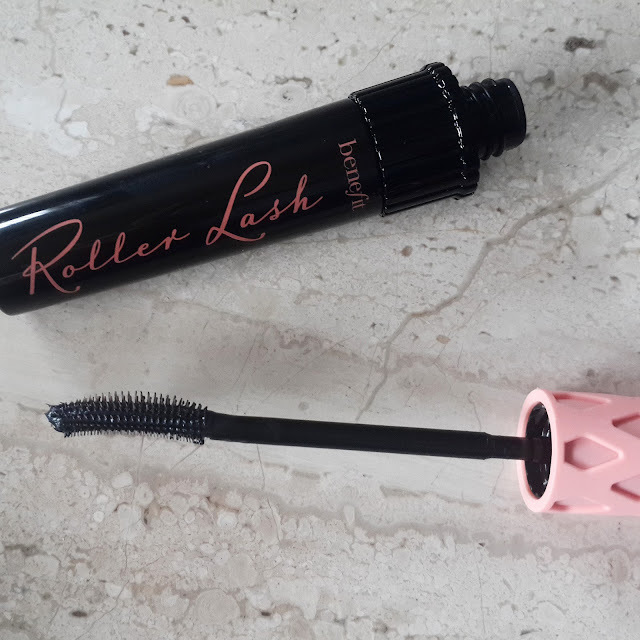 This are basically to lift your lashes I mean after using this mascara you don’t require to use your eyelash curler which is a great relief. I was totally impressed with this mascara as they not only curled my lashes but also separated them without any clumps and gave them extension. This is a waterproof mascara and is basically for girls who have straight lashes .. if your lashes are already curled you can opt for They are Real mascara. The formula is thick and it lasts throughout out day. The brush is easy to apply on upper and lower lash lines. They are super ink black with satin finish formula. I have used this mascara couple of times and it gave my lashes dramatic effect by curling them. This mascara has unique concept which I think no other mascaras have. 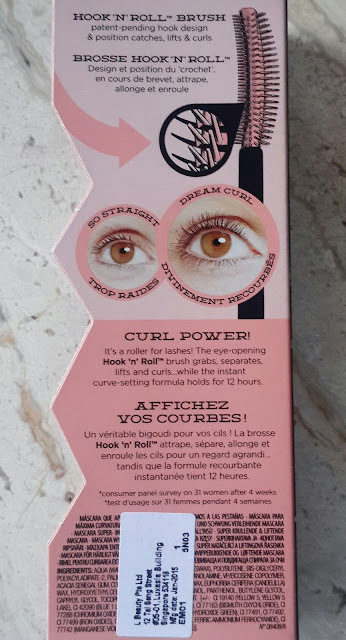 This brush is unique one having hook and roll that means it has tiny hooks which clings the hair from root to the tip just like your normal hair rollers.. it helps my lashes stay curled for more then 8 hrs. It doesn’t make my lashes dry and hard after application even when you add multiple coats its because of the lash conditioning properties it has got. I felt it also lengthens my lashes and makes it feel long and curvy but it doesn’t add much to volume.. I think this mascara are great for replacement of falsies. I am so happy to get them after this experience benefit mascaras actually rock. You may find it little expensive but they are all worth it. It easily comes of with makeup remover. Overall recommended for all those who feel their lashes are straight and fall short this will definitely help you give long curled lashes. Its also for girls who like to use eyelash curler and want to skip it. This mascara will really make your eyes look wide open. Its a must have product. 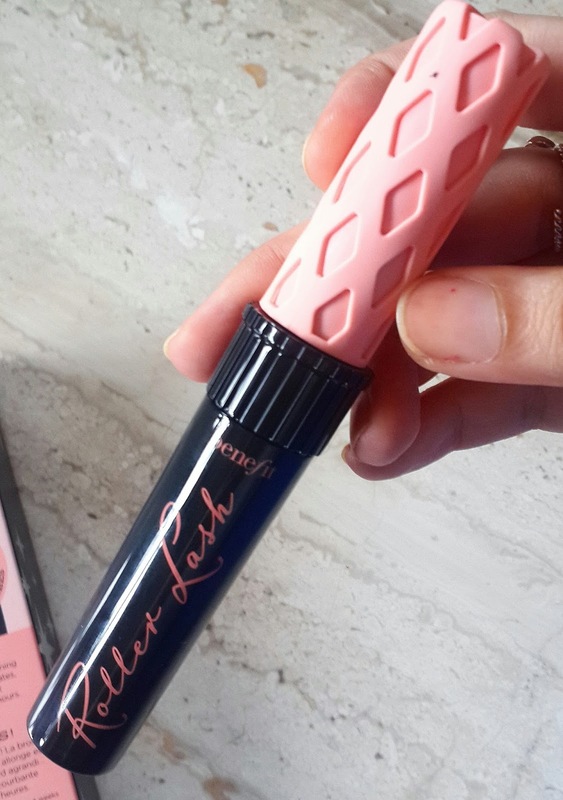 Have You ever tried Benefit Mascara which one are your favourite?